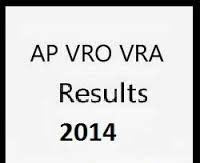 Results of AP VRO VRA declared. Written examination for the posts was conducted on 2nd February 2014. 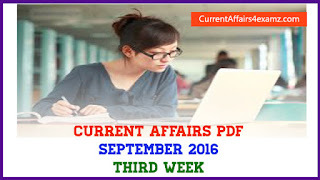 The candidates those who had appeared for AP VRO VRA written examination can check result from below link.